Back pain is one of the most common complaints we see here at Classic Chiropractic. Back pain may be acute or chronic. It may be localized or radiating. It may be mild or severe. It may be achy or sharp. It may be located in the upper back (thoracic spine) or the lower back (lumbar spine). Back pain can come from injury to the muscles, ligament, joints, or nerves. Back pain has many causes from the common sprain/strain to the dreaded herniated disc. At Classic Chiropractic we have 38+ years of experience treating back pain. It along with neck pain is the most common reason we see a patient. Our approach is to determine through a detailed history and examination what type of back pain you have and how we can best help. Your spine is a series of bones (vertebrae) one on top of the other. These bones are cushioned by discs and joints and attached by ligaments and muscles. The spine houses your spinal cord and at every level spinal nerves exit between spaces maintained by your discs. Chiropractors are primarily seeking to locate and correct misaligned vertebrae. When a vertebrae or commonly a series of vertebrae misalign it will often cause discomfort in the joints and muscles. Chiropractors are seeking to keep your spine in the best possible alignment, relieving pressure and pain and allowing your body to heal properly from whatever injury ails you. Once the misalignment is detected we correct it through what is commonly called a chiropractic adjustment or manipulation. We often also incorporate other treatments such as kinesio taping, cryotherapy, and stretching and muscle building exercises. It is also common to incorporate massage therapy. This is just a brief overview. 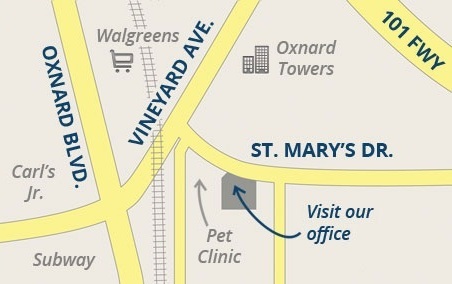 We would be happy to answer any questions you have concerning your pain and how we might help.